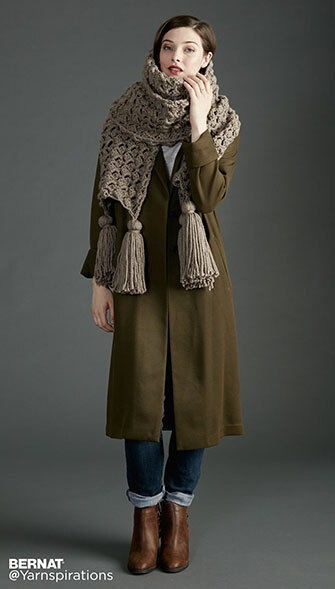 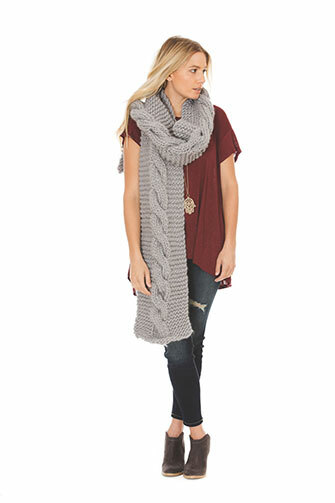 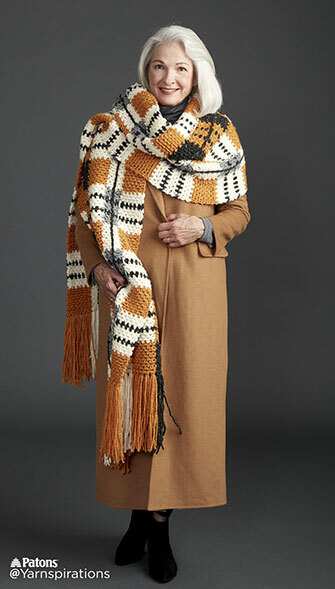 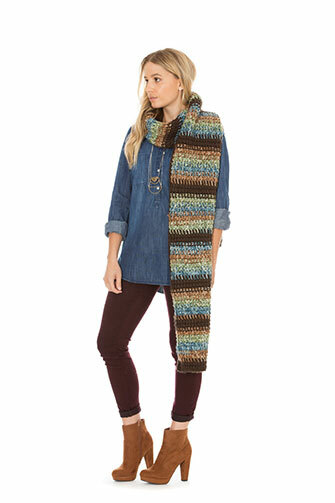 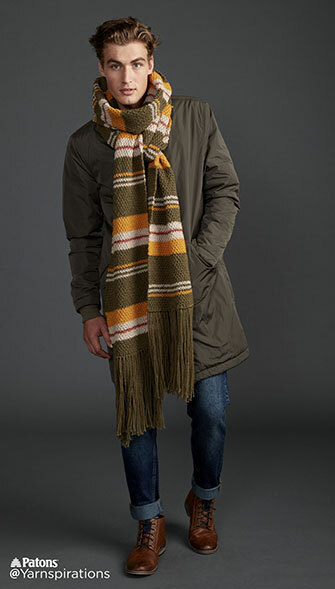 Super Scarf: The season’s hottest trend! 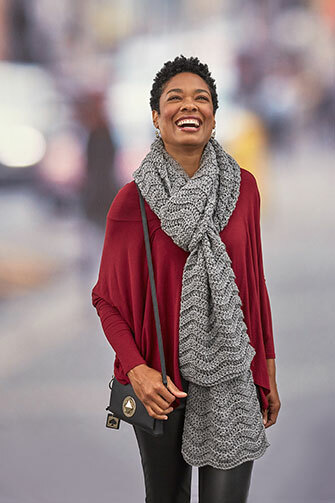 What is a Super Scarf? 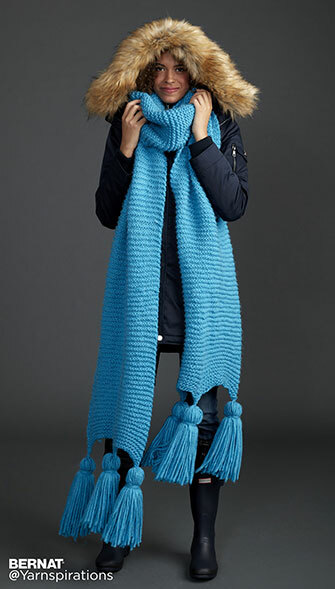 It's anything bigger than your typical scarf! 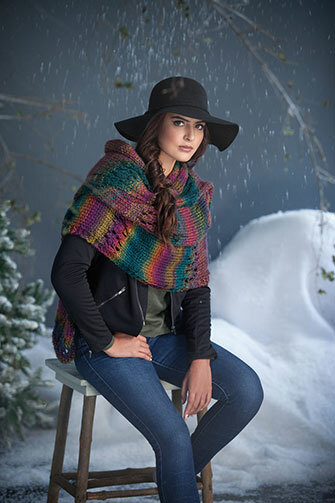 It makes a bold fashion statement, is fun to wear and keeps you extra warm, to name only a few of the reasons this trend is hot! 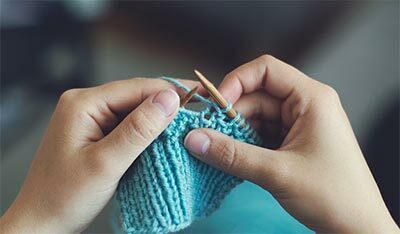 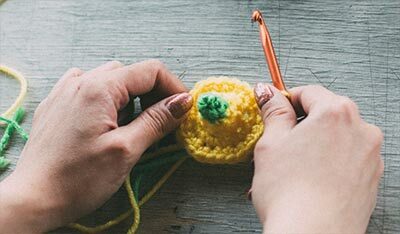 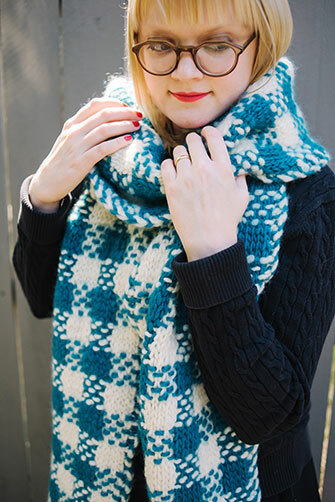 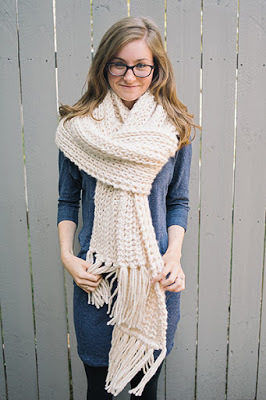 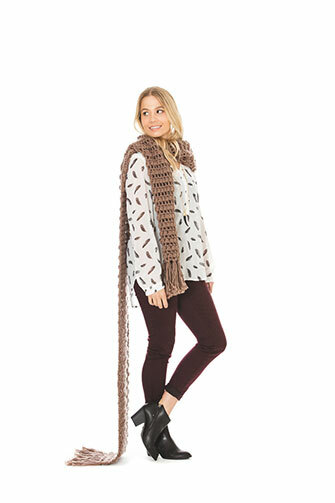 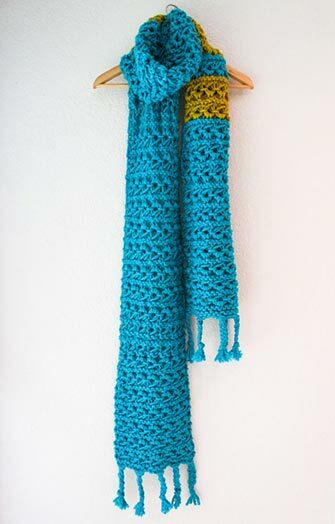 Here you will find crochet and knit Super Scarf inspiration and patterns or you can design your own. 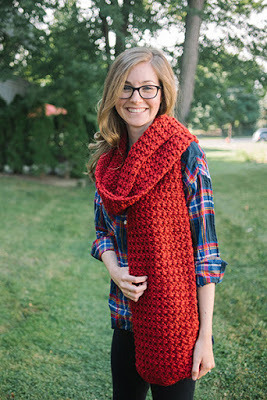 Share your Super Scarf on social media using #SuperScarf.